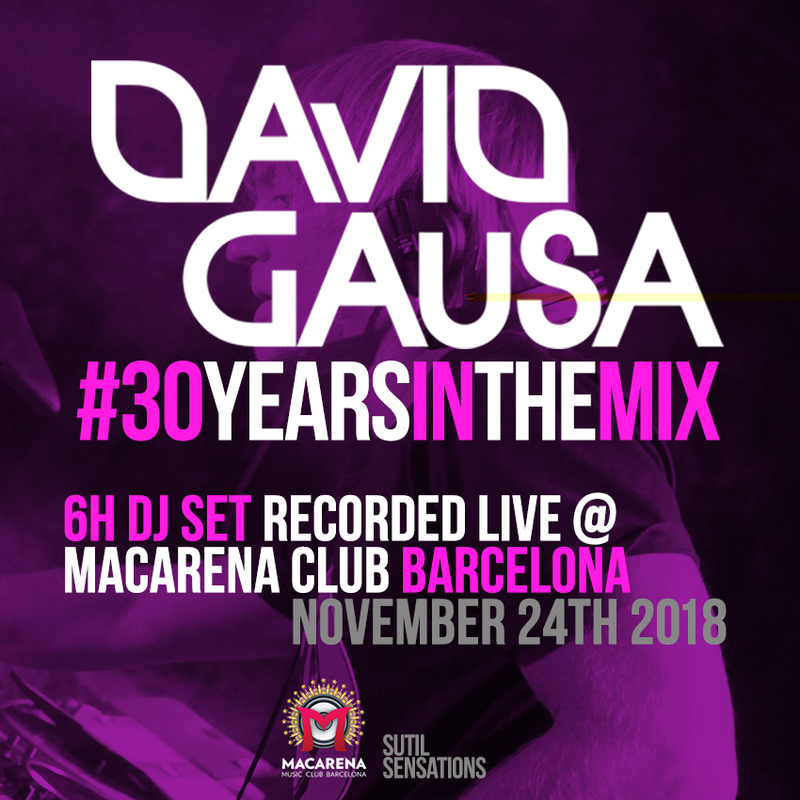 On Saturday, November 24th, 2018, DAVID GAUSA celebrated his 30th anniversary as a DJ performing a 6-hour live DJ set called #30YEARSINTHEMIX - 1988/2018 in the legendary MACARENA CLUB BARCELONA. 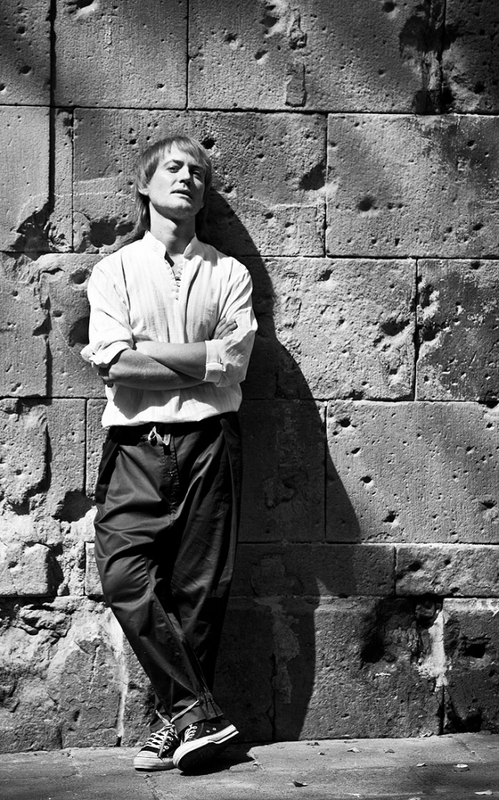 A session which starts with a selection of great classics, and evolves by merging current sounds with some of the classics that had more influence in him during his career. 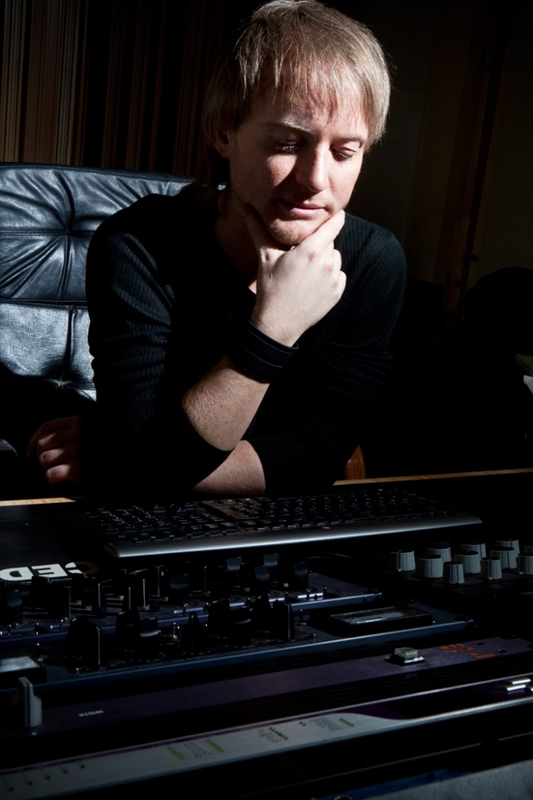 As he promised on his radio show, there is a surprise in relation to this DJ mix..., now he wants to share it and make a gift for you! SUTIL SENSATIONS #362 - New show with #HotBeats and #CanelaFina! SUTIL SENSATIONS #360 - Wicked #HotBeats and fine #CanelaFina!